Congratulations to Dr. Aaron Van Brunt on being recognized as Athlete Of The Week at CrossFit Amundson. 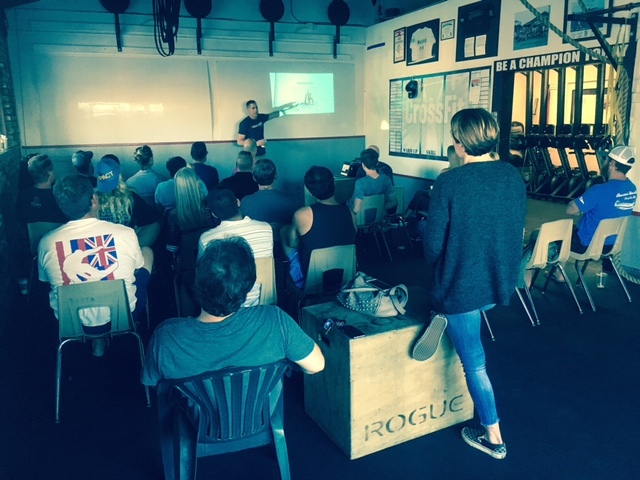 On Thursday evening, Aaron presented an incredibly education and inspirational lecture on achieving peak performance both inside and outside the box. Aaron’s passion for helping people maintain the alignment and health of their body is a true motivation to everyone who is blessed to call him a friend. Aaron has the unique ability to make complex principles and matters of spinal health easy to understand, and more importantly, implement. Thank you Aaron for your continuing support of the Athletes at our gym, and for everything you are doing for health and wellness in our community. We love you Doctor!